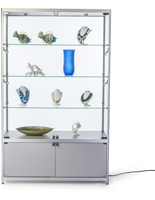 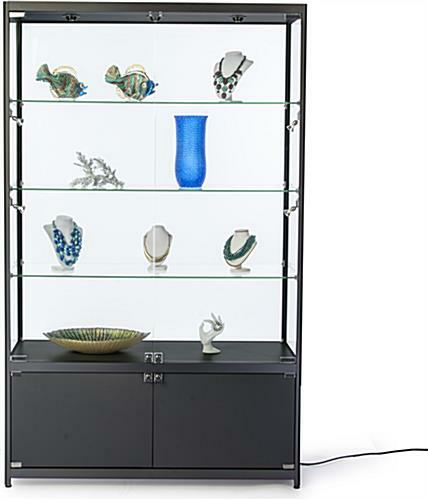 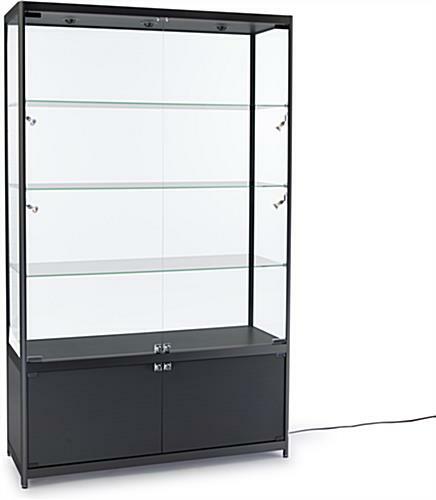 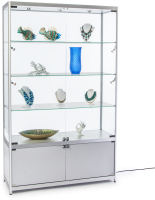 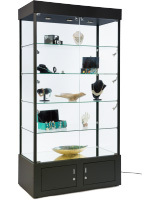 This LED storage display case is a freestanding 78" tall merchandise fixture with energy efficient accent lighting, three fixed tempered glass shelves, and roomy base storage cabinet. 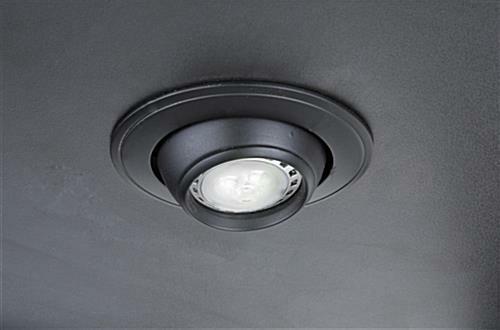 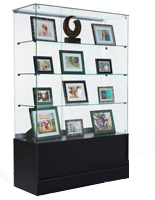 Each 48" wide impact-resistant showcase has black finish aluminum framing for a stylish, modern look that complements any decor. 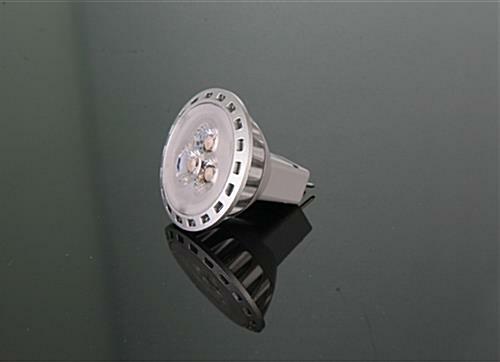 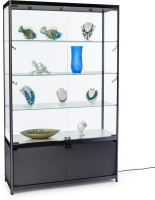 This illuminated storage display case features three energy efficient top lights and four side lights for maximum visibility. 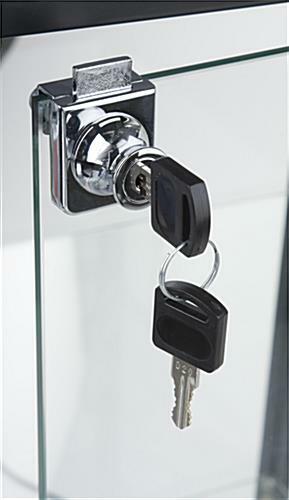 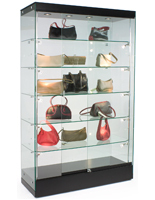 Designed for use in public areas such as retail stores, galleries, or schools, both the tempered glass swing-open doors and base cabinet lock for security. 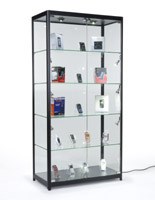 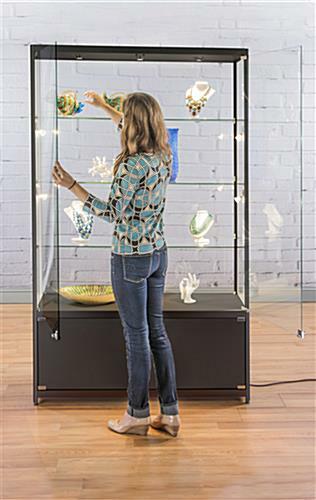 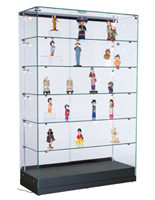 Each black-framed display case uses impact-resistant tempered glass for additional safety. 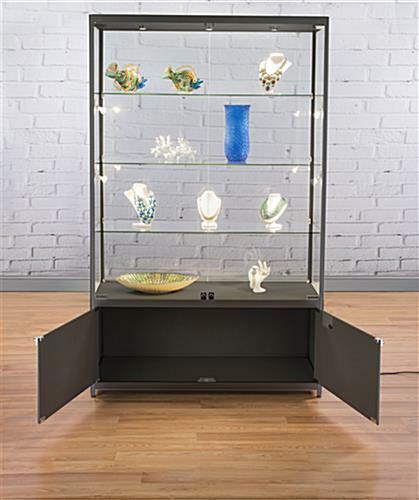 This high visibility showcase with brilliant top and side accent lighting is ideal for attracting attention to retail merchandise, samples, trophies, or collectibles.